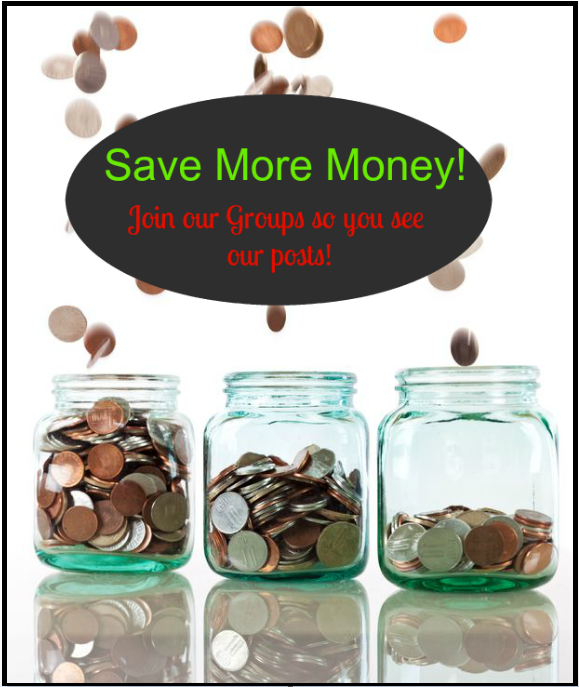 If you have been watching for a sweet tablet deal, you won’t want to miss this! 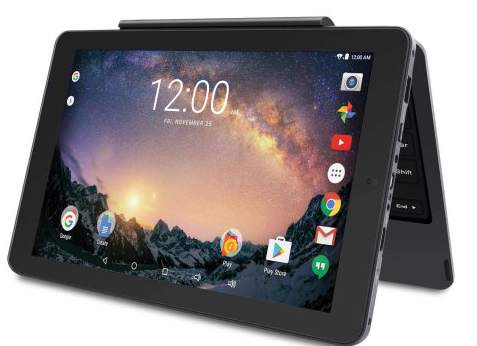 The Walmart Black Friday Deals are LIVE NOW and they have this RCA Galileo Pro 11.5″ 32GB Tablet with Keyboard Case Android 6.0 (Marshmallow) for only $99.98! This is normally priced at $179.99, so you are saving $80 on it!! This is going to sell out fast so grab yours while you can! Previous article: Awesome LEGO Deals! Only $30! Next article: Better Homes and Garden 21-Piece Prep and Store Kitchen Set $9.76!